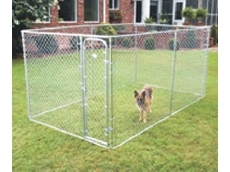 The Dog Line specialises in dog training products. Working Dogz sources and supplies a range of working dogs including sheep dogs, hunting dogs, stud dogs and also supplies dog collars and related accessories. No Bull Dog Collars provides quality dog training and tracking products from around the world. 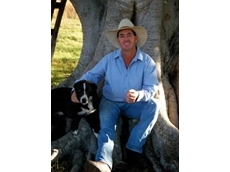 19/03/10 - Curt Davis of DogMaster Trainers will be at Victoria's Farm World field day on the 25th to the 28th of March, 2010, to market dog training products and offer adivce on dog problems. 18/03/10 - Those with dogs need to have an understanding of the animal at the beginning stages of any training, and now DogMaster Trainers are offering their tips on what trainers need to 'Know How' to do. 18/03/10 - The PetSafe Venture Series dog training collar from Discount Dog Fence is an advanced, high tech remote training system designed for yard and field training with pet dogs and close working dogs. 08/07/08 - DogMaster Trainers offers a wide range of dog training products that help in solving dog tracking and dog behavioural problems.